The new interface form the AnyPay POS service reveals that the Thailand baht had 93 total Dash payments that amounted to an average of 0.15 Dash (~10-15 USD during March). 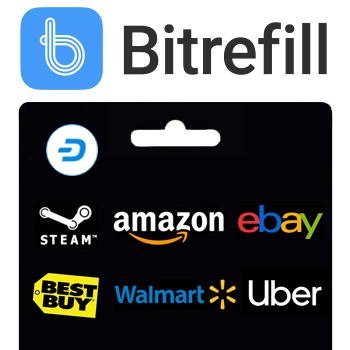 Thanks to the number of merchants that Dash Embassy has gotten to integrate Dash, consumers can actually use Dash in everyday life to purchase everyday items. Sascha Jochum from Dash Embassy Thailand highlights how this is a significant number and is most likely even higher when other POS devices are considered. The Dash Embassy Thailand team has been able to accomplish this thanks to the relatively friendly environment for cryptocurrency in Thailand. According to the AnyPay statistics, Thailand has relatively consistently ranked in at least the top three positions for the past few months. 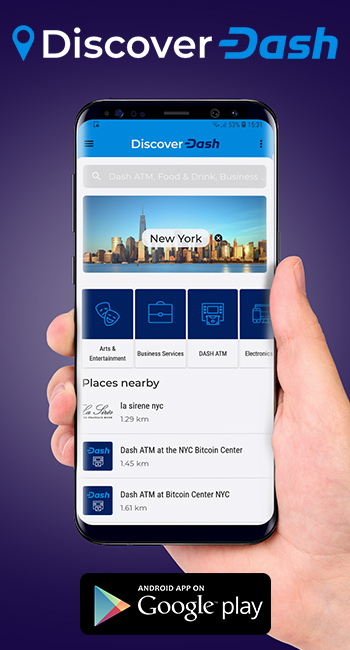 The Dash Embassy team has been able to achieve such significant adoption by focusing on tourism industries that both get Dash exposed to visitors to Thailand, as well as to locals that are getting paid in Dash by the tourists. 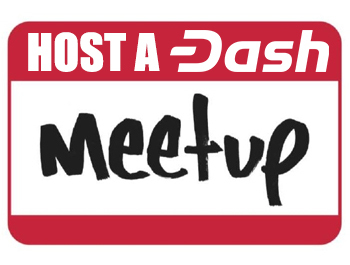 Additionally, Thailand visitors then take their Dash experience home and potentially spread Dash even further. 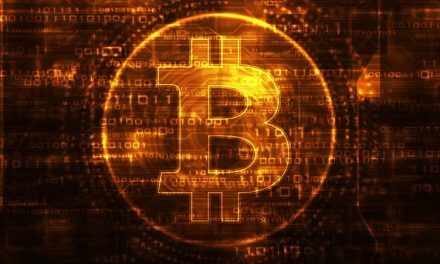 Sascha also highlighted that “there are many other coins around as we have a very crypto friendly environment in Thailand, but Dash is the only one actively used and accepted at merchants”. 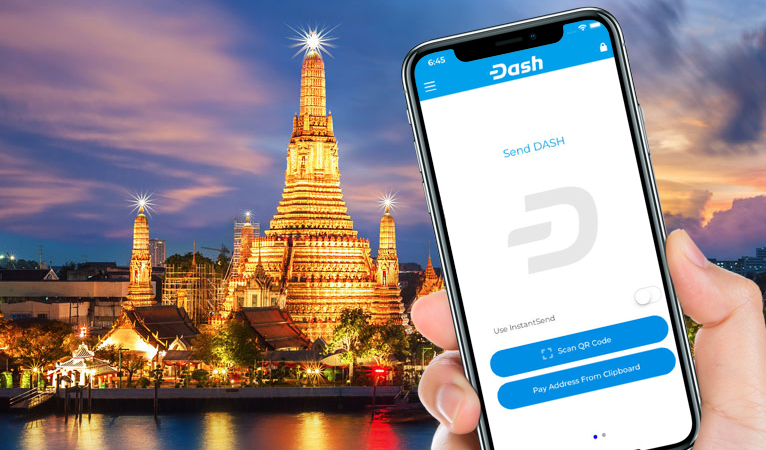 Additionally, the Thai team has focused on educating consumers and merchants about Dash since many are unfamiliar with the service. 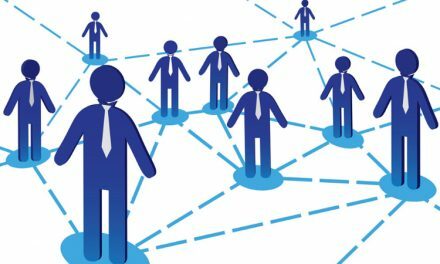 This not only helps educate more consumers and expand the reach of Dash usage, but also expand the pool of future Dash developers and community members, which will help make Dash even more robust. Dash Embassy Thailand is a prime example of how the Dash DAO and treasury is able to fund these community outreach groups to help spread Dash awareness. 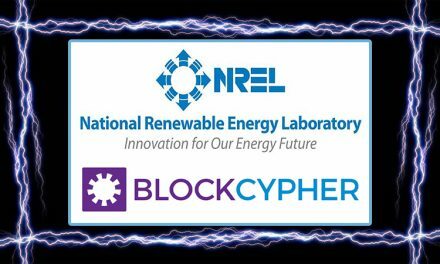 This helps avoid calamities that other crypto projects have seen, such as developers becoming beholden to third party interest groups, development teams shutting down, and a lack of general knowledge among marginal users. 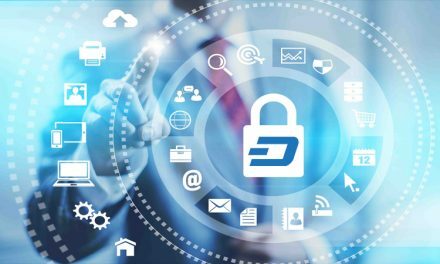 While cryptocurrency may offer superior services, Dash is able to convince consumers to actually use Dash by providing the infrastructure and knowledge that consumers require to switch from fiat money.